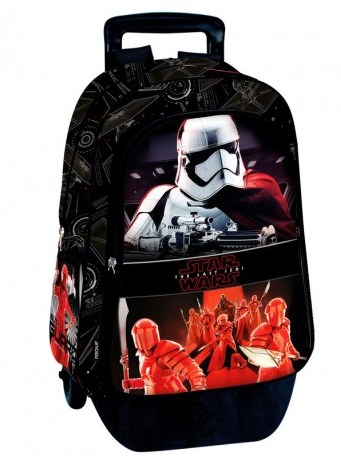 Mochila Con Carro Star Wars 43x32x17cm. 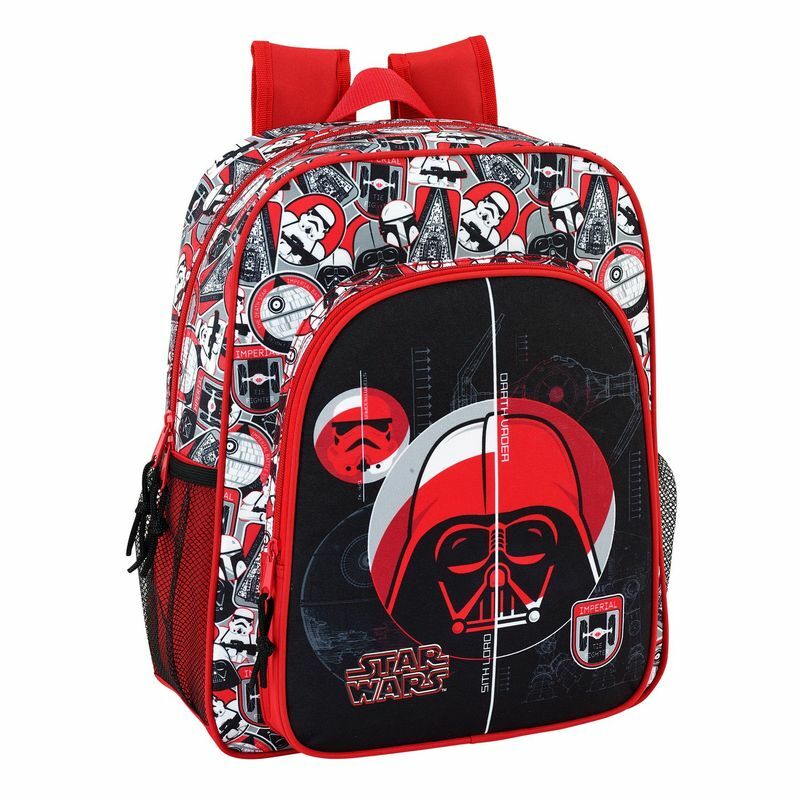 Mochila Infantil Star Wars Vicious 37x29x11cm. 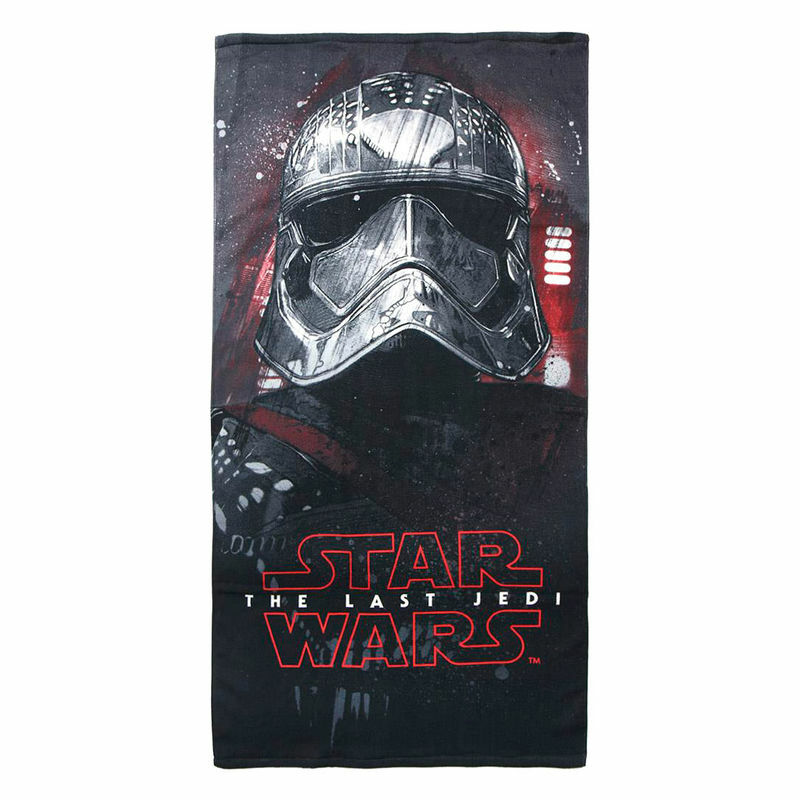 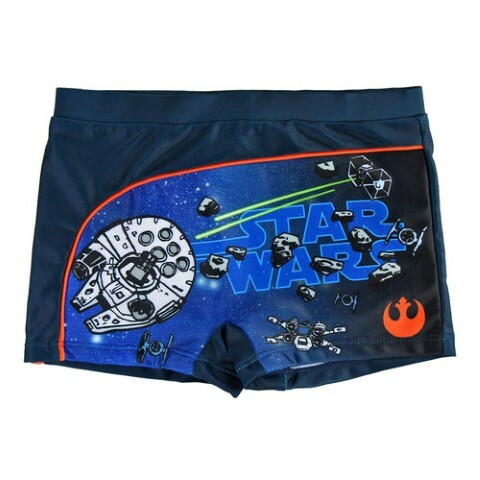 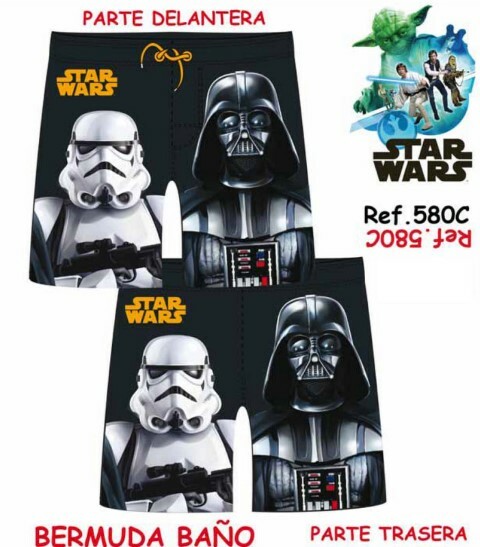 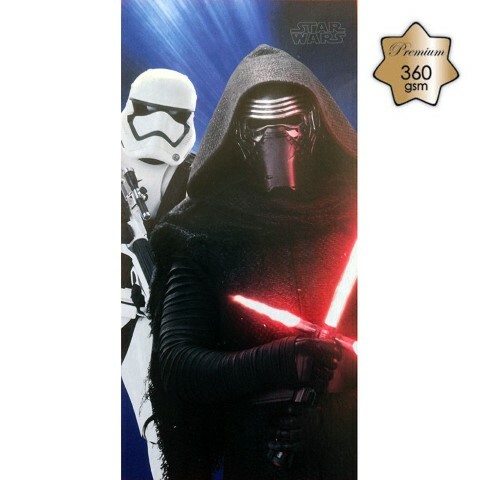 Toalla Star Wars Microfibra 70x140cm. 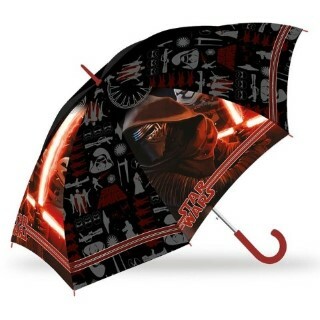 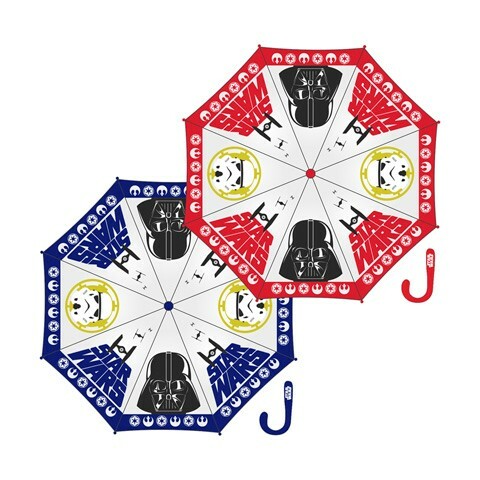 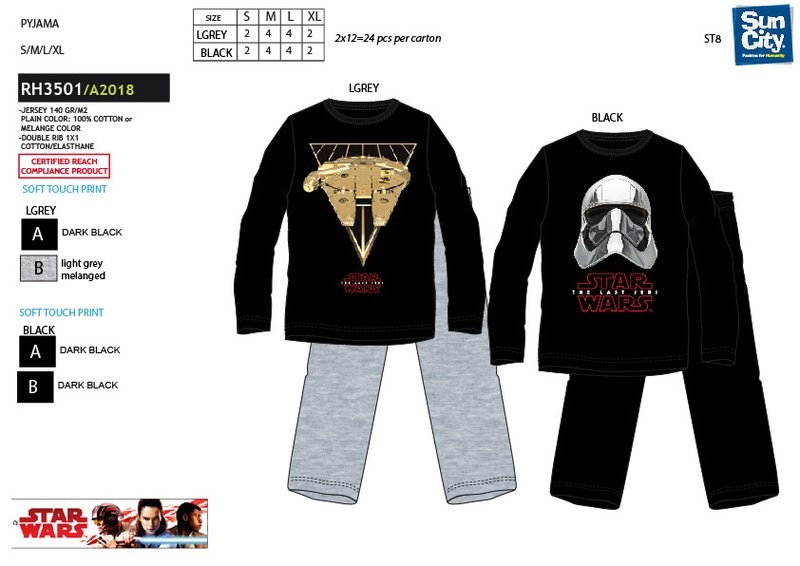 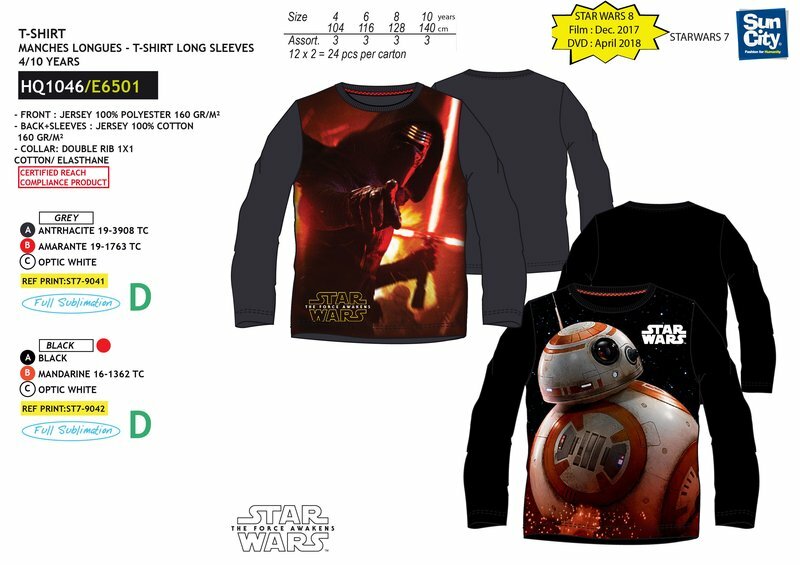 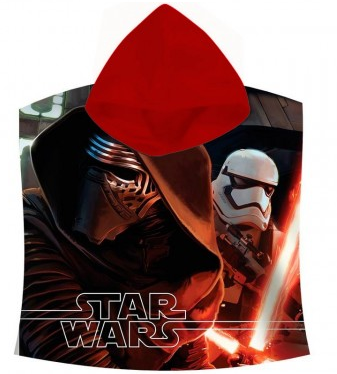 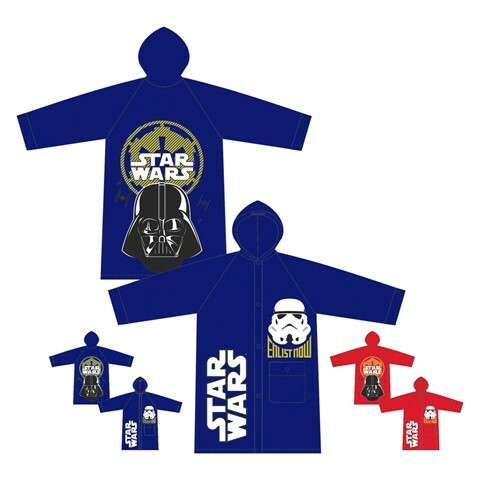 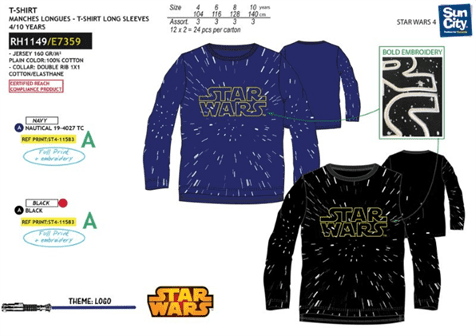 Poncho Toalla Star Wars Algodon 120x60cm. 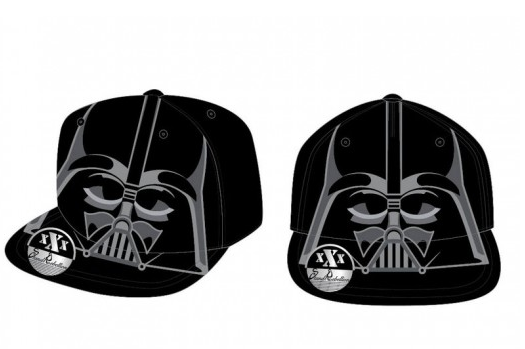 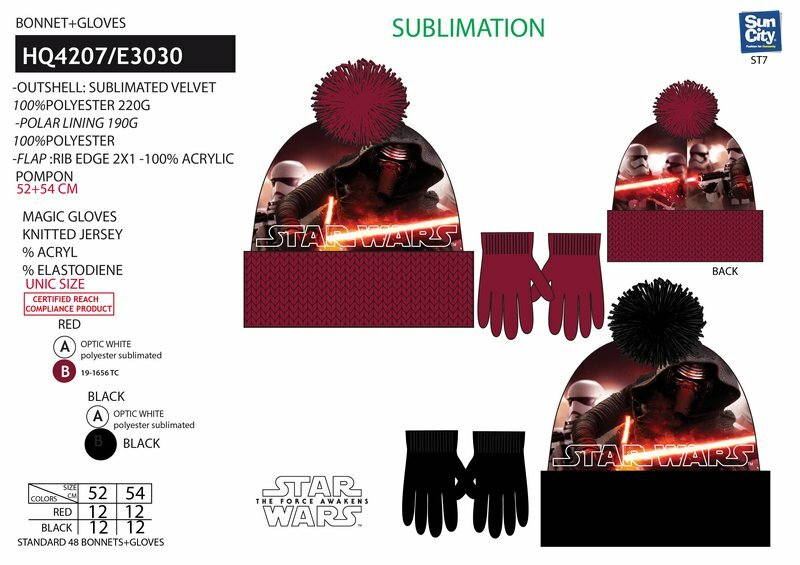 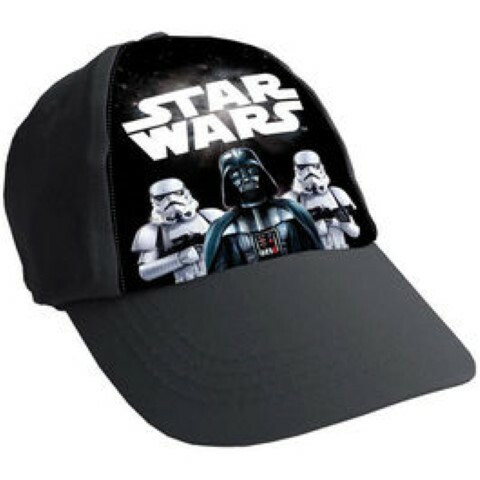 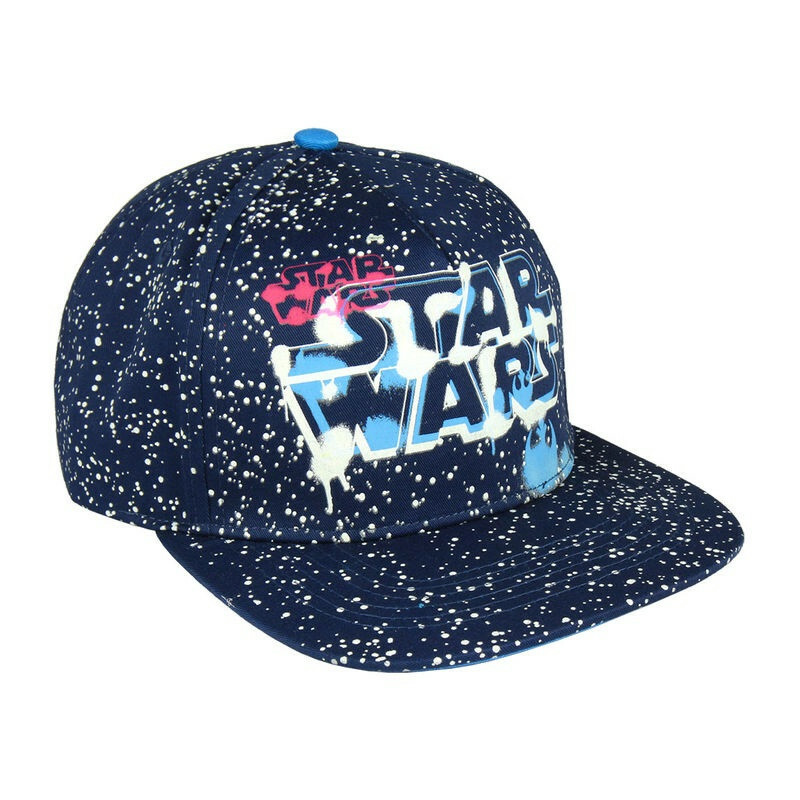 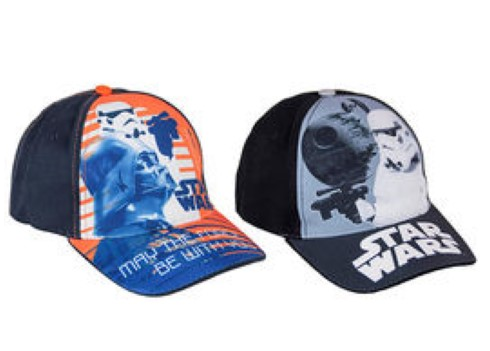 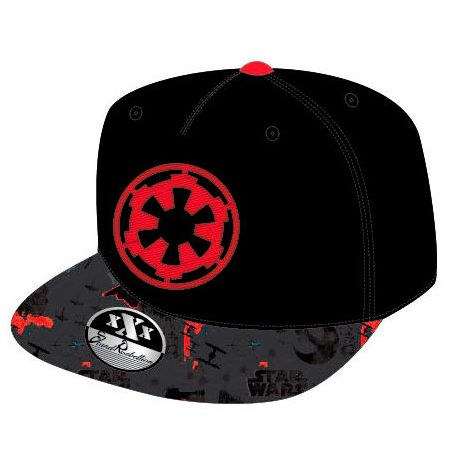 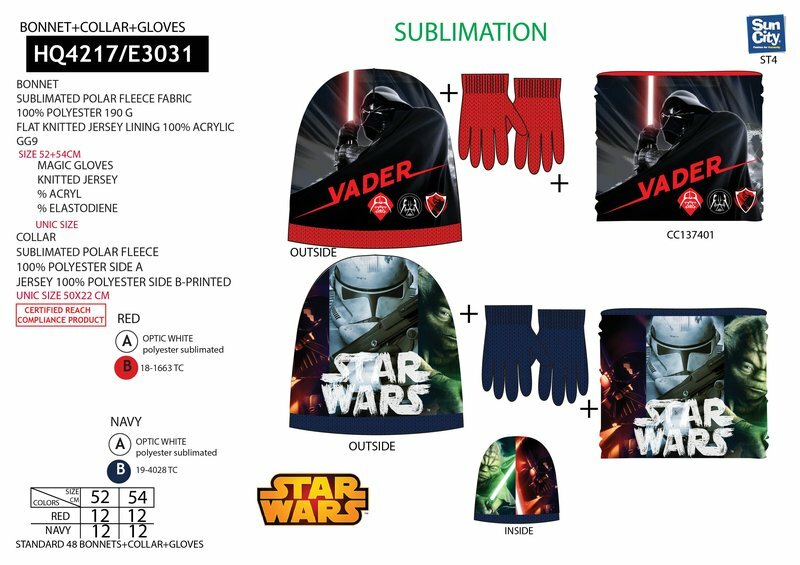 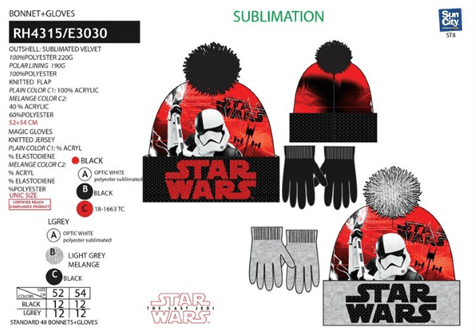 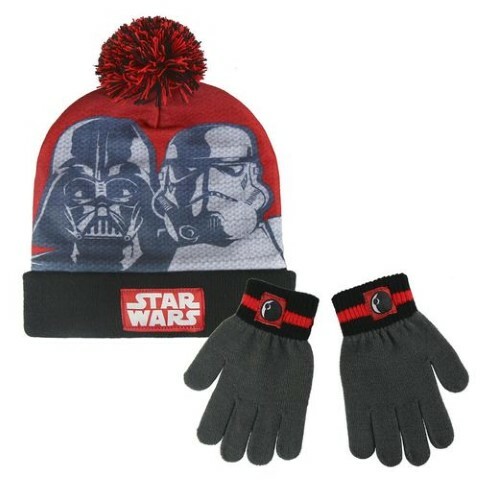 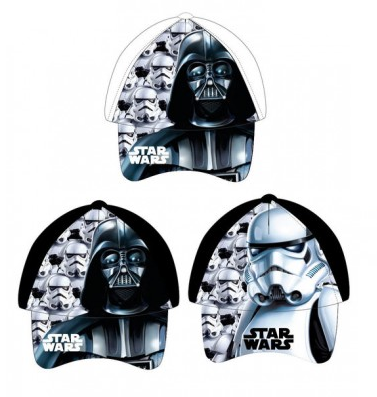 Gorra Visera Plana Star Wars T.56cm. 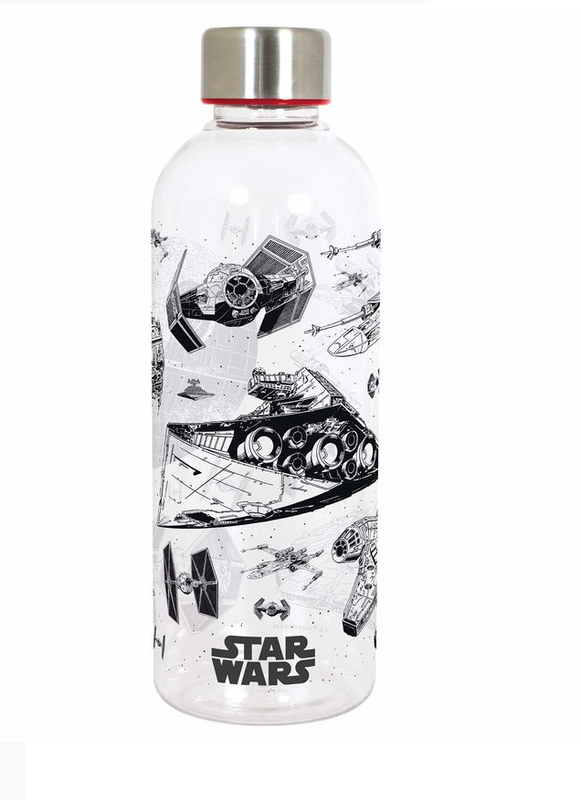 Botella Star Wars Hidro 850ml. 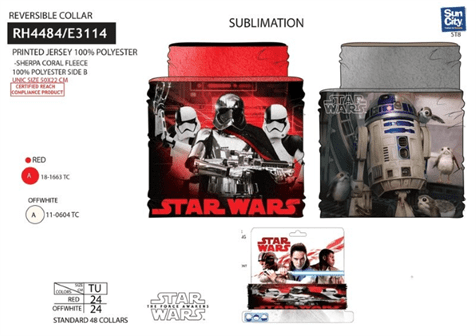 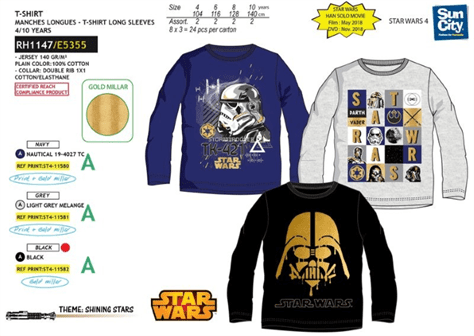 Carpeta 4 Anillas Star Wars 2 Und. 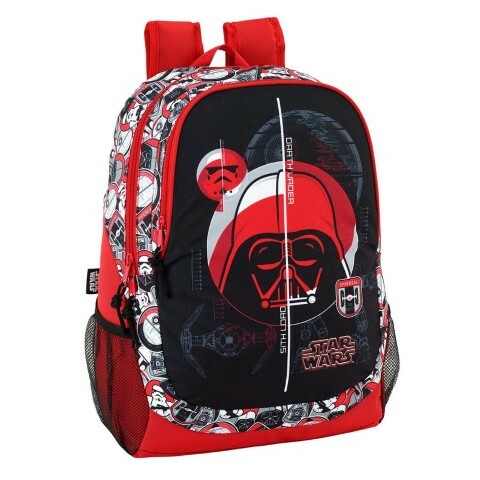 Mochila Star Wars Galactic Mission Adaptable 32x42x15cm. 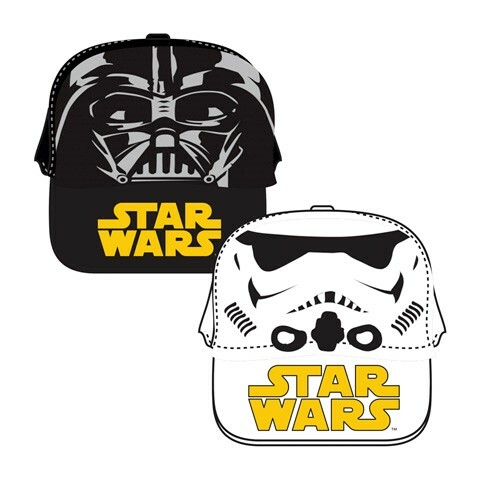 Mochila Star Wars Galactic Mission Adaptable 32x38x12cm. 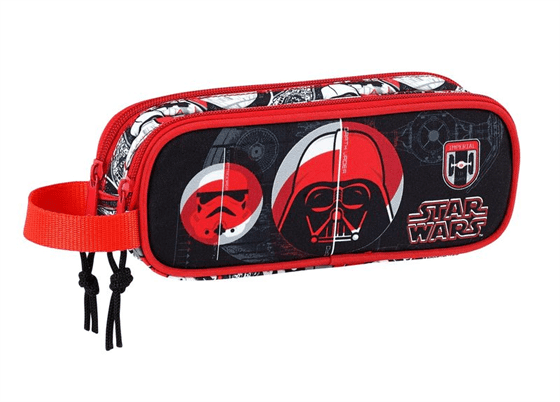 Trolley Star Wars Galactic Mission 33x43x15cm. 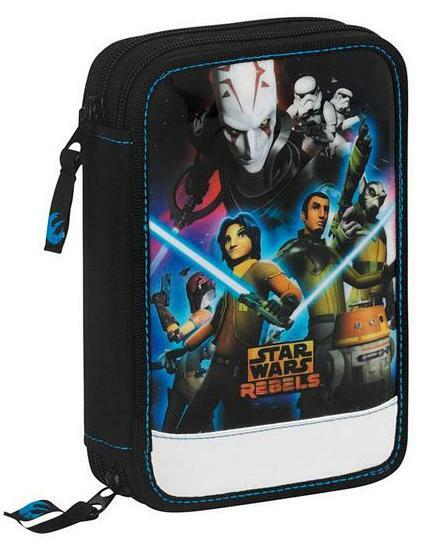 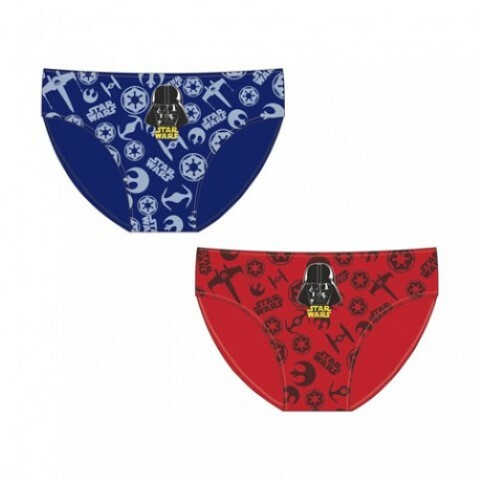 Cartera Star Wars Galactic Mission Extraescolares 38x28x6cm. 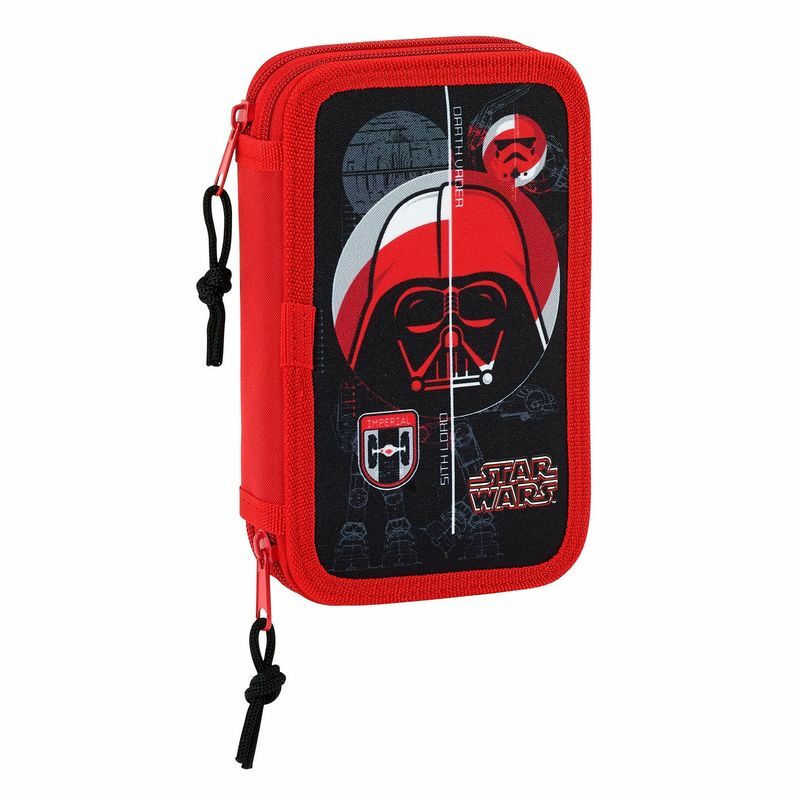 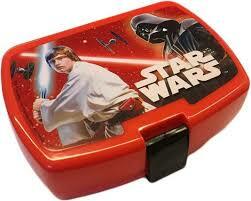 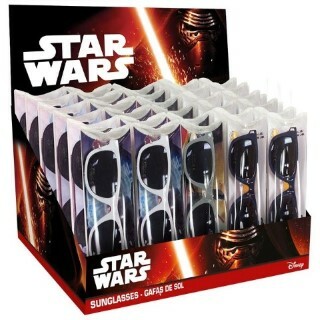 Portatodo Star Wars Galactic Mission Doble 21x8x6cm. 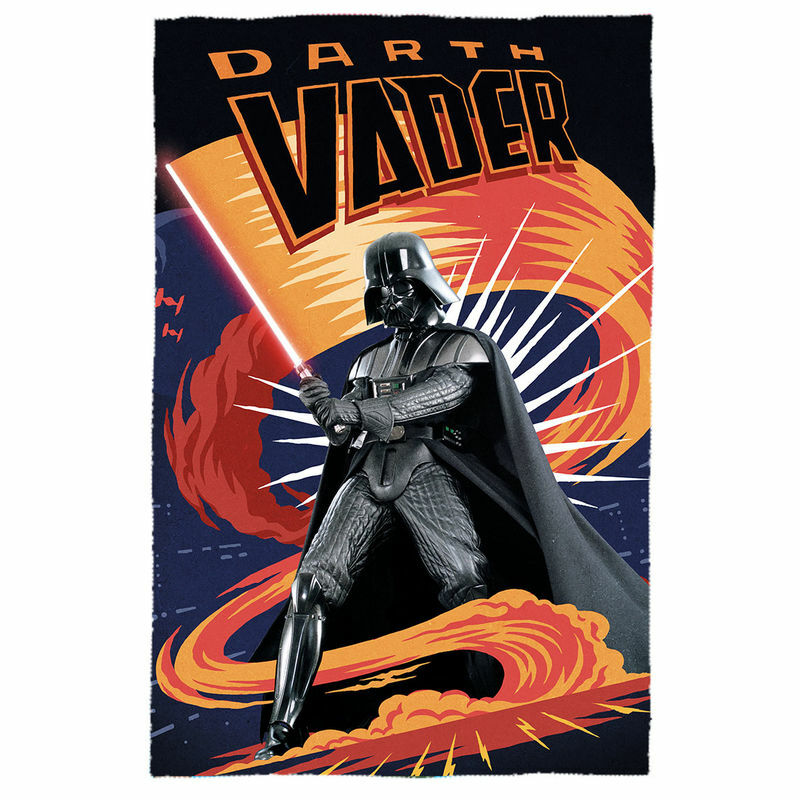 Manta Polar Darth Vader Star Wars 150x100cm. 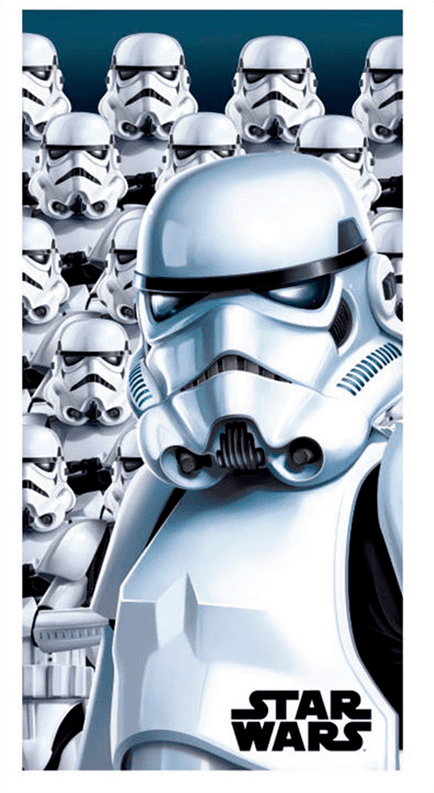 Manta Polar Star Wars 140x100cm. 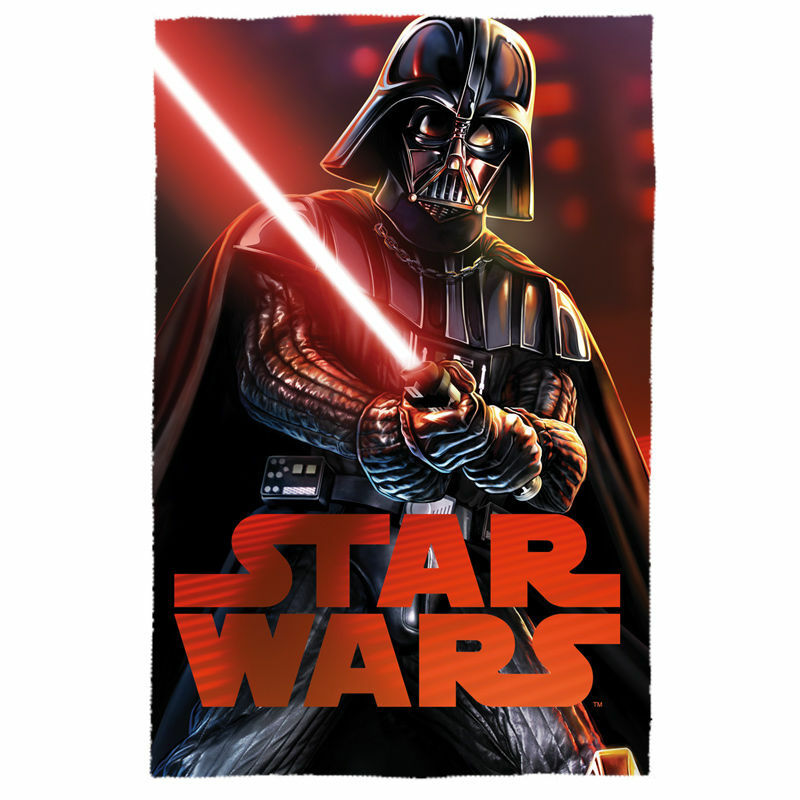 Manta Polar Star Wars 150x100cm. 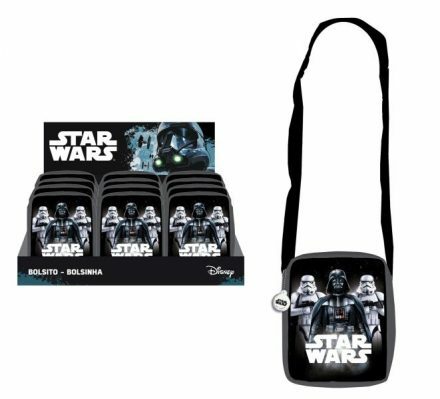 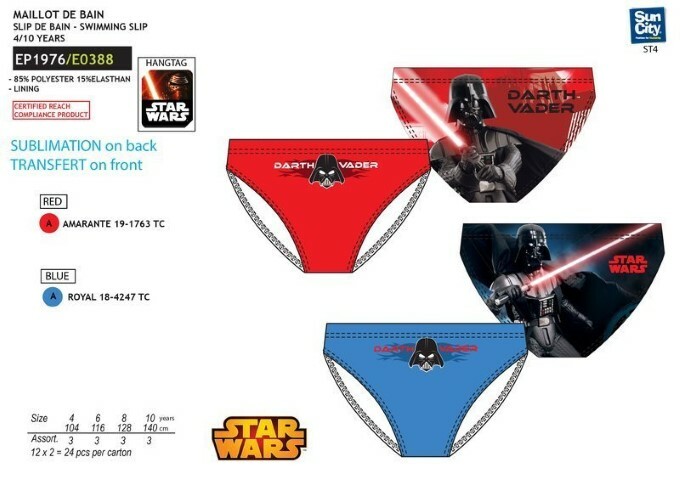 Plumier Star Wars Doble 34pcs 14x21x5cm.